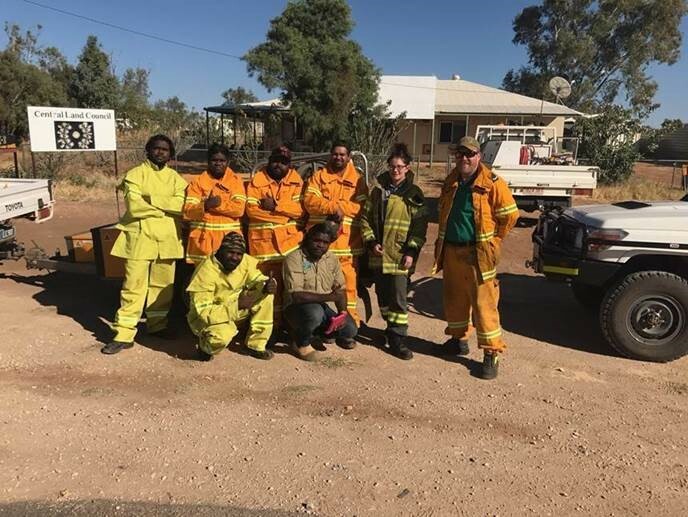 Bushfires NT recently led the first Aerial Planned Burning (APB) program in Central Australia since the early 2000’s. 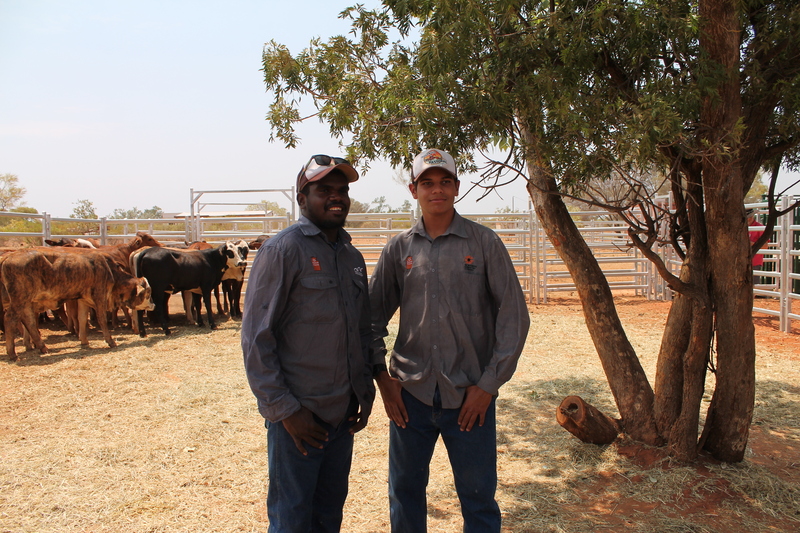 The objective of the program is to build landowner collaboration, staff capacity and reduce bushfire risk. 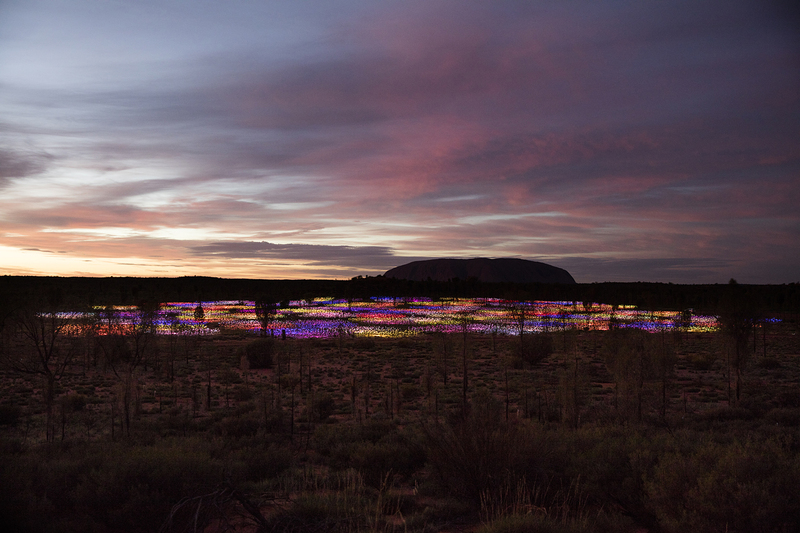 Applications are now open for grant funding under the Remote Aboriginal Development Fund. 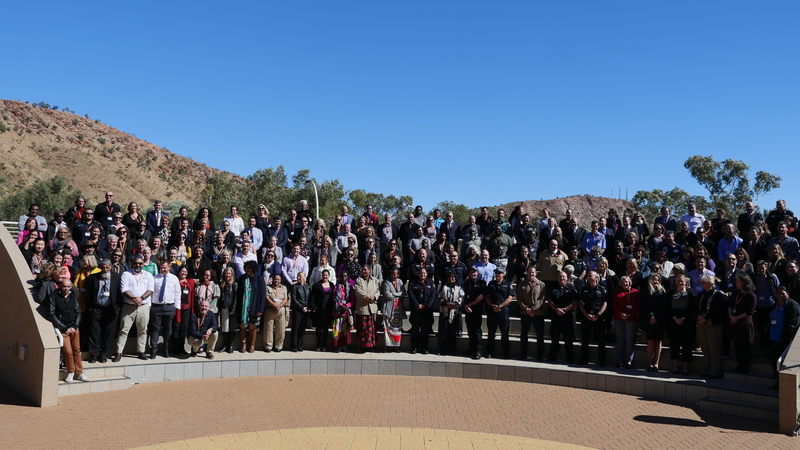 Over 200 delegates from across Australia attended the inaugural Indigenous Family Violence Policing Conference in Alice Springs in June. 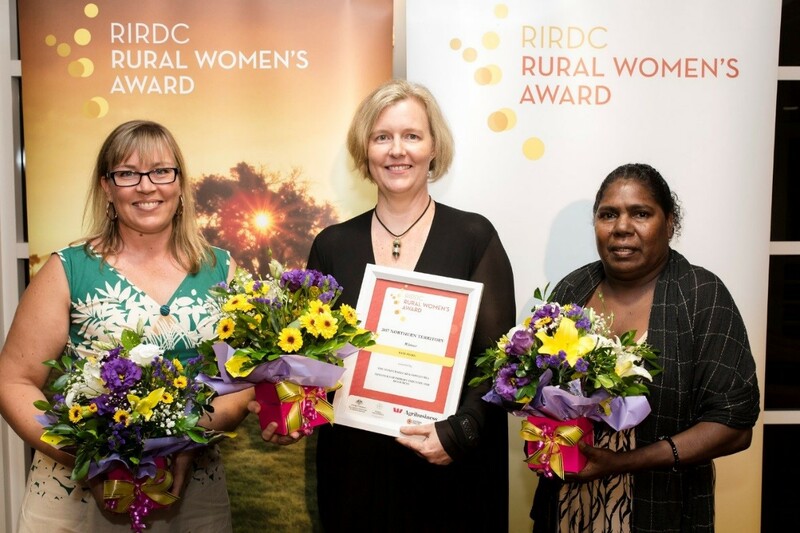 Nominations are now open for the 2018 AgriFutures Rural Women’s Award. 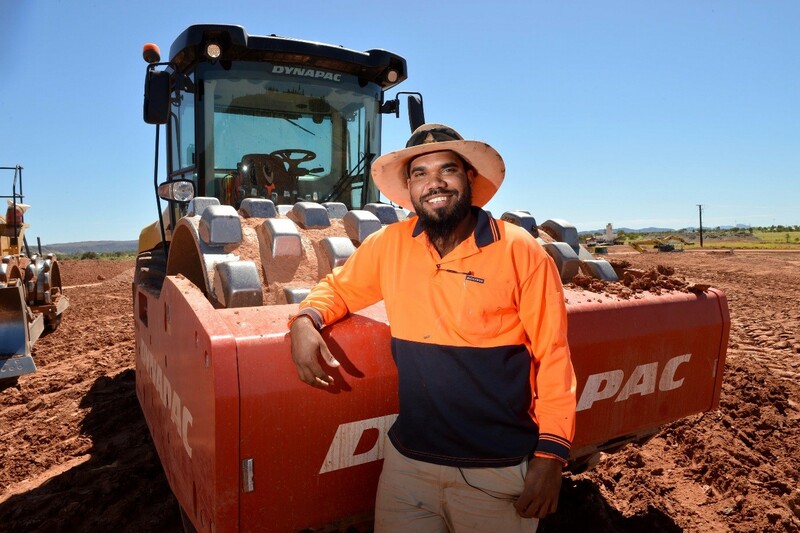 A dedicated education centre aimed at engaging remote and regional students in alternative educational programs has opened in Tennant Creek. 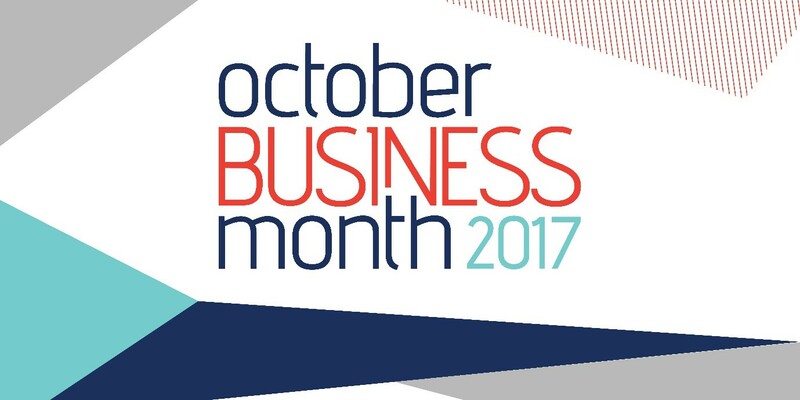 October Business Month (OBM) has kicked off with a stellar line-up of keynote speakers and events planned across Central Australia. 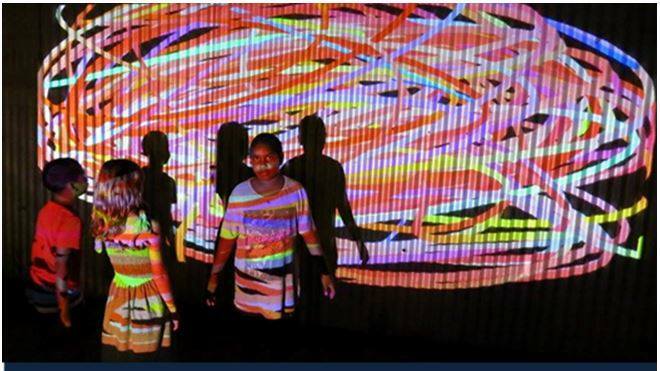 The Northern Territory (NT) Government is offering four Arts Fellowships valued at up to $50,000 each for leading established NT artists and arts workers for professional development.